Does your business have the phone system needed to go agile and engage in project scrums? Business agility is one of the major buzz phrases in the modern working world. Terminology such as backlog grooming, standups and scrums may leave you scratching your head and wondering what it's all about. But, at its core, going agile is about improving business workflow through collaboration. These are positives you also gain when you employ unified communications (UC), improving your ability to communicate effectively and while streamlining all data onto one flexible platform. If going agile and unified communications go hand-in-hand, how can a Voice over Internet Protocol (VoIP) phone system help your business tackle scrums and other features of business agility? The agile methodology was first drafted in 2001 as a way to improve software development. Since then it's morphed into a business mantra for changing production systems, focusing on optimising work businesses can deliver within a key timeframe. Business agility also facilitates improved customer-client flexibility about the specifications of a deliverable and drives more open communication. 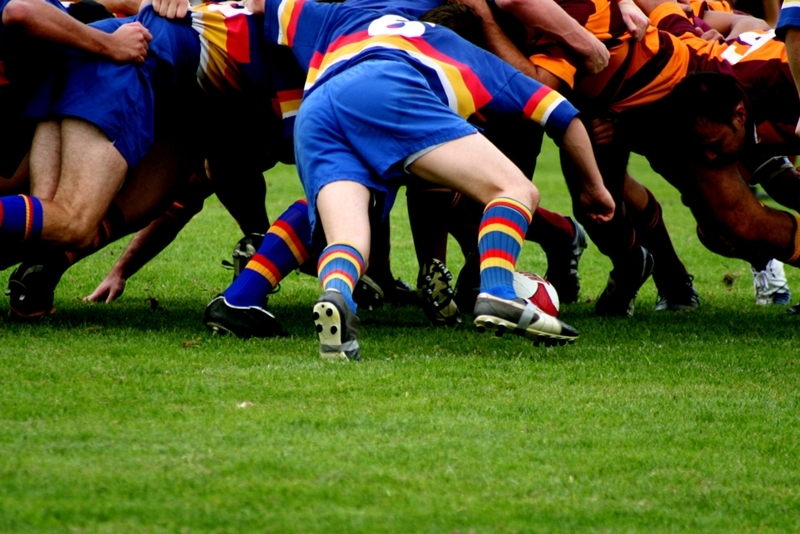 Scrums facilitate quality communications and better planning. Key to this improved production is the concept of 'scrums'. Instead of tackling another person head-on, employees face upcoming work projects and determine who can complete these tasks and how. They're essentially a chance to get everyone the same page about what work will be delivered in the near future and who needs to be involved. How can VoIP service help? If the core ideas of business agility are to improve communication and collaboration during scrum sessions, unified communications has the answer. A VoIP phone system offers users unrivalled communications ability, integrating calls and instant messaging onto one platform. It also enables you to sync other devices, such as your desktop or mobile phone, with phone hardware. This gives you more control than ever over how and when you communicate. This makes it easier for your employees to manage communications data during scrums. It also affords more flexible contact with clients and remote workers, making these sessions more productive. VoIP phone systems can also give businesses a better platform for communications during standups - daily sessions in which members of a team briefly describe the tasks they'll be doing that day. The option to call, send voicemails or instant message these key points is invaluable to better teamwork. 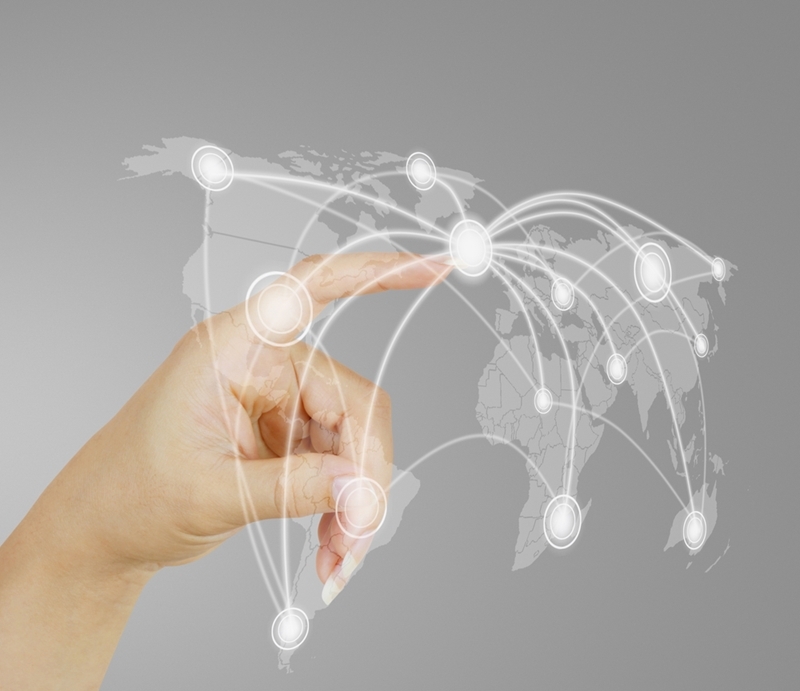 VoIP phones make it easier to connect remote workers all over the world. Fonality is one of Australia's premier suppliers of unified communications equipment, offering VoIP services and business phone systems to get your enterprise moving to agile sooner. Our fully hosted or hybrid private branch exchange (PBX) systems can be deployed quickly and integrated seamlessly with existing communications infrastructure. It's lauded by our customers as a time saver and an integral part of future operations. For more information on business agility and leading your next scrum with the best in unified communications technology, contact the Fonality team today to request a demo.